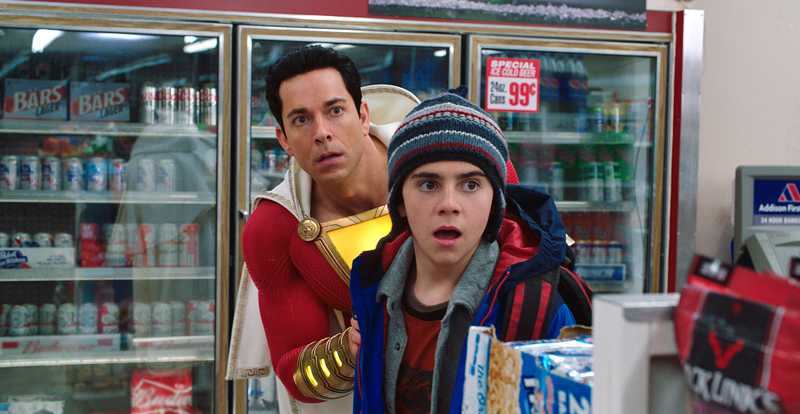 Following Shazam!‘s superhero-style reception at a sneak-peek screening in New York, Zachary Levi – the adult-behind-the-cape-and-luminous-thunderbolt – is already excited for Halloween. 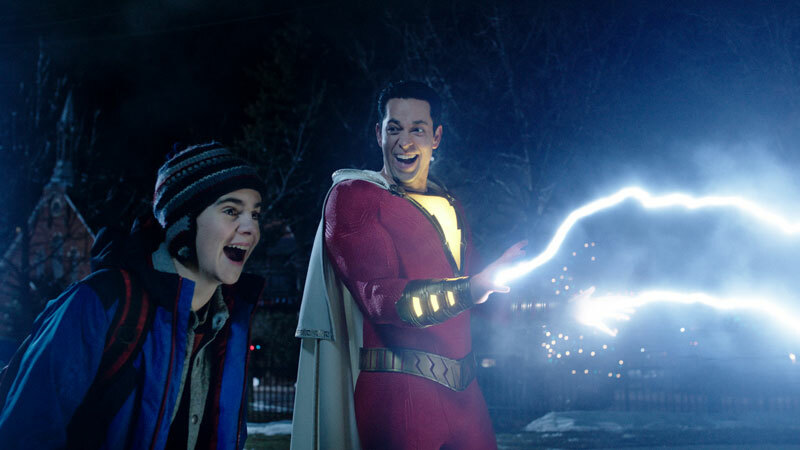 “I can’t wait for a bunch of little Shazams running around yelling ‘Shazam!’ and me dropping a load of candies in their baskets,” he grins, proud that his man-child enthusiasm beat out all other contenders for the role of a grown-up-sized superhero conjured from the mind of teenage foster kid, Billy Batson. But when STACK meets with the cast of Shazam! in New York, Levi is cautious when we ask how he might personally use the power of the magic word ‘Shazam!’ in his own life. “I feel like that power would immediately make me procrastinate ten times more than I already do. Like, getting ready to get somewhere; if I know I can fly there instantaneously, then I’ll be playing video games till the last second,” he says. 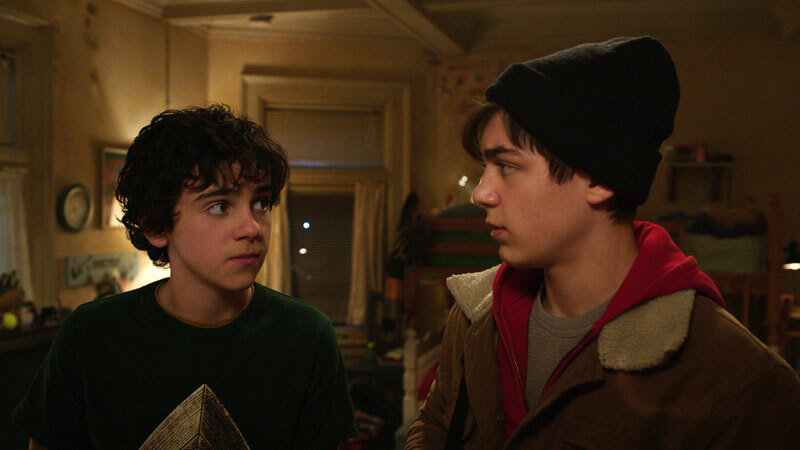 Meanwhile, his junior co-star, Jack Dylan Grazer, who plays Batson’s best friend Freddy, has more sensible uses for the super power. “I would use it to get out of things. It’s so much easier for adults to get out of things whereas it’s much harder for kids to get out of stuff. Adults can always say, ‘I’m just tired‘ or ‘I’m going through things’. 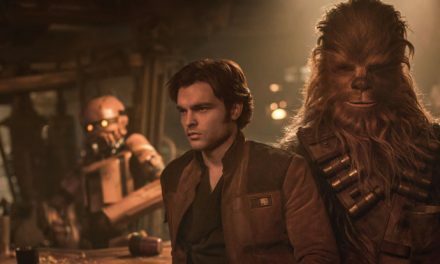 But kids can never get out of stuff because nobody believes kids,” says this worldly-wise 15-year-old, already a Hollywood pro with roles in It and Beautiful Boy. 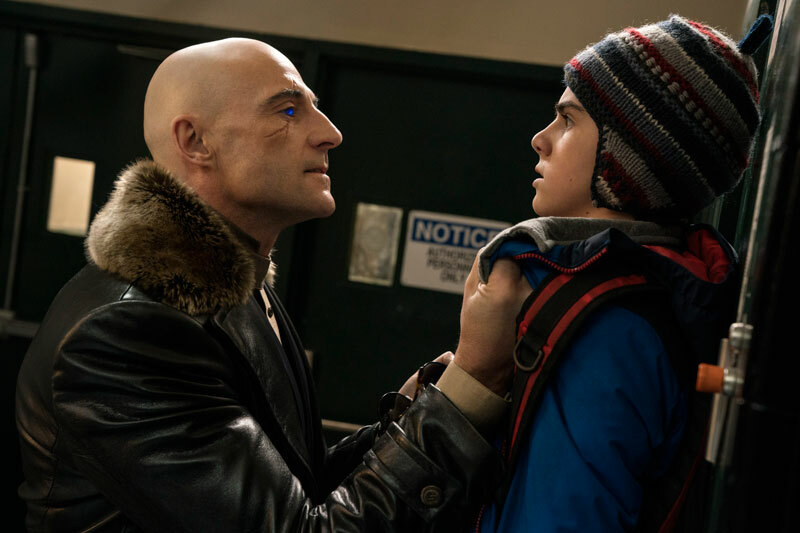 Bringing real gravitas to the role of Shazam’s nemesis, super-villain Dr. Thaddeus Sivana, is veteran actor Mark Strong, revealing himself as a super-softie on the Shazam! set. “These guys taught me so much,” he says, indicating Grazer and Angel. “From them, I remembered that it’s fun. It can be really long days and really hard work and you find yourself saying, ‘It’s not as glamorous as you think it is,’ and all that. But they reminded me that it actually is a privilege and it is good fun, so remember to have fun while you‘re doing it. If audiences find empathy for Strong’s Dr. Sivana after seeing his unhappy childhood backstory, then the actor isn’t so sure there’s much empathy for him in adult-form. “He’s just nasty. 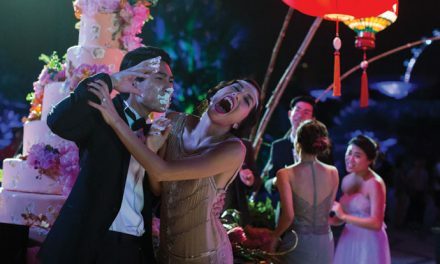 But, with these films, at least you get a sense of where it might come from. Usually the bad-guy is one-dimensional. You have the hero and the villain; they fight and the villain is defeated. The morality tale is complete and everyone is happy. “But with Shazam, you have young Billy having to make a choice and also young Thaddeus making a choice, and one goes one way and one goes the other. “Obviously Billy doesn’t have a family and he can’t find his mother, while Thaddeus has the supposed perfect family with his father and brother still around – the only difference is that Thaddeus has been bullied. 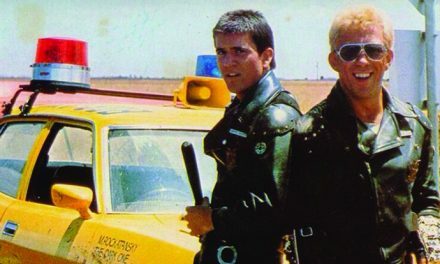 So I think the film says something about the choices they both make. If you bully someone then likely they’re going to bully someone else,” argues Strong. Levi was similarly impressed by his young co-stars: “Watching these guys just being themselves was really helpful for me,” he says. If director David F. Sandberg’s take on Shazam! is rooted firmly in Geoff Johns’ New 52 take on the 1940s comic-book, then critics also point to Shazam! vs. Big in terms of the body-swap genre. However, Levi points to significant differences. “The closest thing we can reference in this movie in terms of the child-in-the-man’s-body is Big. But Big was different in that it was the young versions only at the beginning and end of the movie, only as bookends. 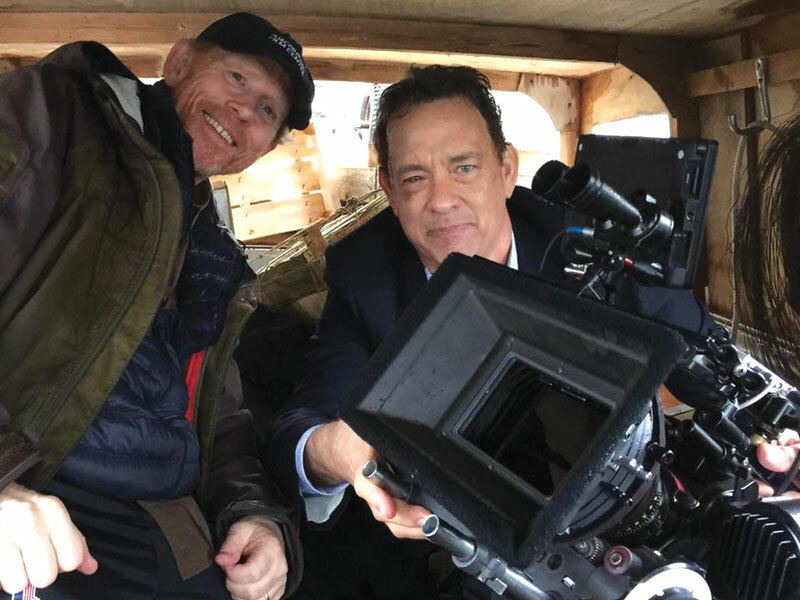 It was Tom Hanks for the entire meat of Big, whereas we go back and forth all the time. “And Big was in the ‘80s whereas these guys are more savvy, worldly and jaded than a 16-year-old in the ‘80s. So that kind of ‘80s innocence, unfortunately is kinda getting more lost in the world. The technology and internet is making kids more informed from a young age about stuff they don’t really need to know about at that age, so they’re losing that innocence,” he says. If it’s a superhero’s rite-of-passage to complain about the suit, then Levi is no different. “I am not an exception to that rule. I can complain about the suit plenty but let me preface with dope, awesome and super-grateful for this suit and this opportunity to have a lot of fun in it. All the superheroes coming to DVD and 4K!